Until 1858, the Canal du Midi had to cross the Orb. 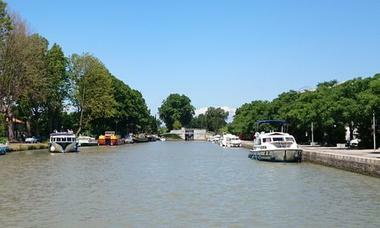 The coastal river was temperamental: sometimes too violent and sometimes too weak. The canal joined the Orb after the Ecluse Notre Dame (Notre Dame Lock), built downstream of the old port of the same name. 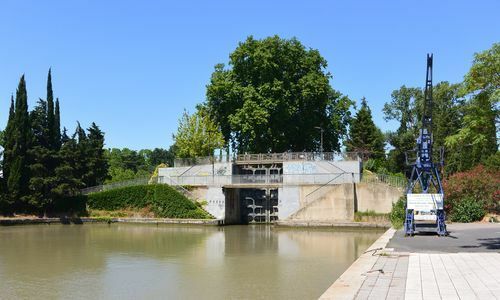 To avoid these often difficult constraints the Canal du Midi was diverted from its original course at the seventh basin, where the Fonseranes staircase lock is located. The new, much larger, port was simply named the “Port Neuf”. It began operating in 1858. 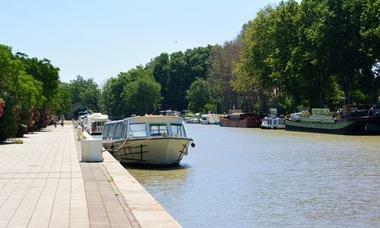 The basin is enclosed by the Ecluse d’Orb (Orb Lock) upstream and the Ecluse de Béziers (Béziers Lock) downstream. 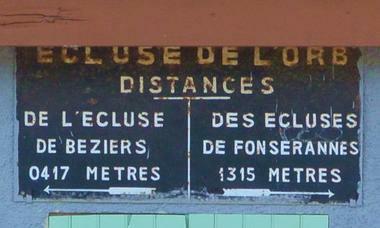 There is no review about Ecluse De L'orb Et Port Neuf, be the first to leave one !